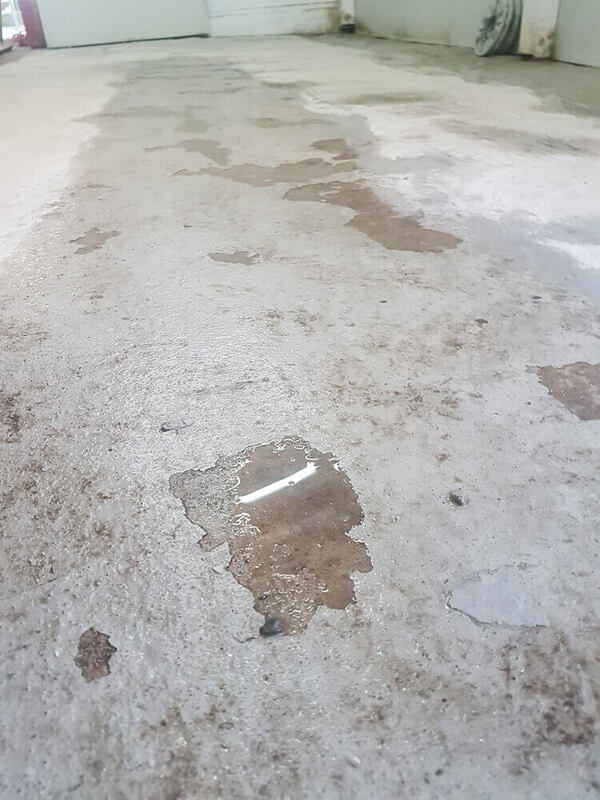 We provide a full spectrum of concrete surface preparation and restoration. 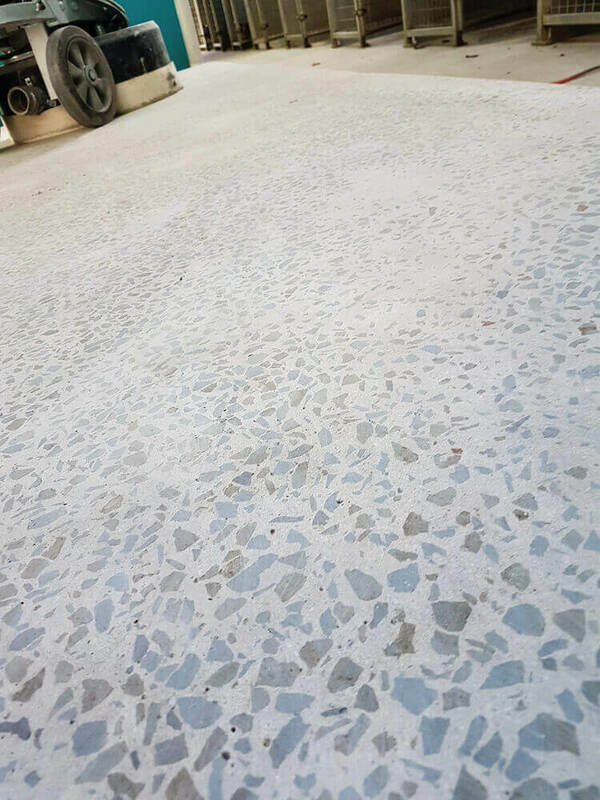 Our services include but are not limited to the following: Surface Preparation, Floor restoration, Glue/coating removal, Floor Leveling, Key grinding, Trip hazard removal. Depending on the requirements of the job GrindWorks can use different diamond tooling which can range from harsh cutting to fine for the renoval of glues, paints and or other coatings. We can also level, grind humps or even lay a leveling compound to build up the floor to suit your needs.